AudioKit founder Aurelius Prochazka will be giving a workshop at this year’s 360iDev Conference in Denver, CO on August 13, 2017. The workshop will be called “Build Your Own Custom Musical Instrument” but will be relevant to anyone working with audio. Being able to add audio to your app is essential for creating a truly immersive multimedia experience. Even if you’re not interested in making music apps per se, audio is very important in games, alerts, and action feedback. At this workshop you can learn how easy it can be to create and manipulate audio using Swift. We’ll start by using playgrounds to quickly design, prototype, and experiment with sound. We will not only generate new synthesized sounds, but also use effect processors to manipulate that sound with effects like reverb and delay. Then we’ll take the code from the playgrounds into an iOS project. It will have a multitouch keyboard, knobs, sliders, and other customizable UI components. Finally, we’ll make sure our app works well in Apple’s audio ecosystem by making our app play well with other audio apps such as AudioBus and Garageband using InterApp Audio. 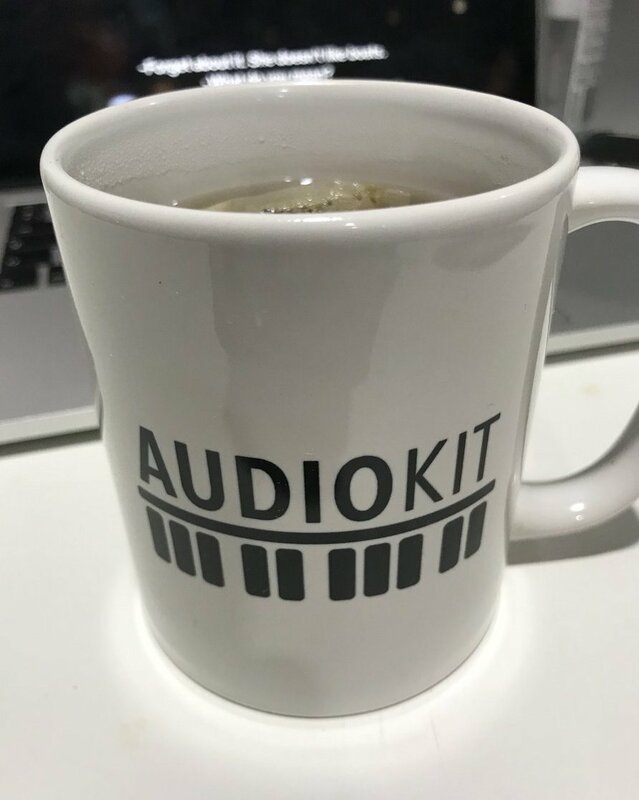 During the second half of the day, the speaker and other audio developers (including AudioKit’s Matthew Fecher) will be on hand to help you with your own audio app. Or, you can form groups and collaborate with each other.